ISLES MP Alistair Carmichael has called for the controversial Settled Status scheme to be scrapped and to find a better way of guaranteeing the rights of EU nationals living in the UK following Brexit. Under current rules EU citizens who have lived in the UK for more than five years will have until 30 June 2021 to apply for settled status if they intend to continue living legally in the UK and if the country leaves the European Union with a deal. The residency scheme has been heavily criticised by EU citizens’ rights organisations, such as The 3 Million group – and not just for the £65 application fee, which was waived by the UK Government as part of the Prime Minister’s Brexit deal concessions announced in parliament on Monday afternoon. Carmichael said: “I think it is outrageous to force people to apply for the right to stay in their home and community. “While it is welcome that the charge has been removed, the Government should now reconsider the entire process and find a better way to guarantee the rights of EU citizens living here. Earlier in parliament on Monday the Orkney and Shetland MP had asked home secretary Sajid Javid how the scheme would work for UK citizens living in the UK but working offshore and would therefore not reside for the required periods of time. The home secretary responded that ironing out issues like that was the reason why the government was currently piloting the scheme before opening it to all applicants on 30 March, the day after the intended exit from the EU. 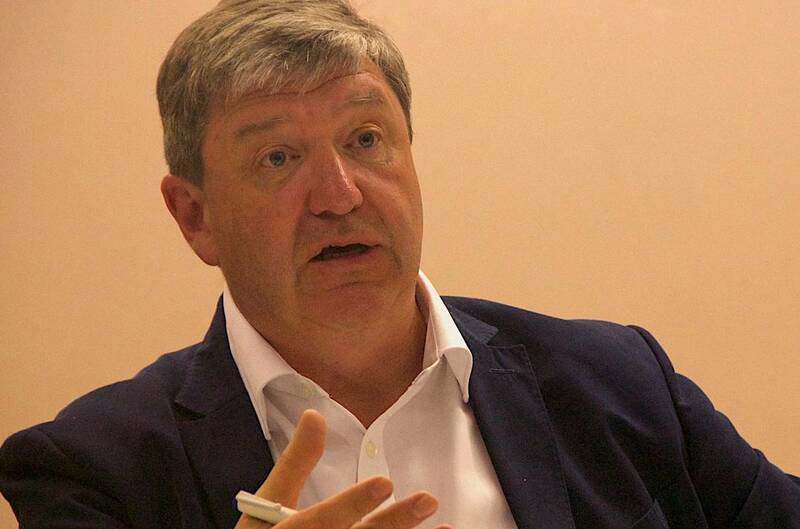 Carmichael said the home secretary’s response wasn’t good enough: “If the Government is committed to proceeding with the Settled Status then I am deeply concerned about the unintended consequences. The pilot scheme is currently open for people working in the health and care sector, and also for some people working in higher education institutions.